What it’s like to actually be poor in the US, Islamic Terrorist kill Twelve at French Newspaper, Pastor goes to see the Exodus Movie, and 1 Corinthians Chapter 10. 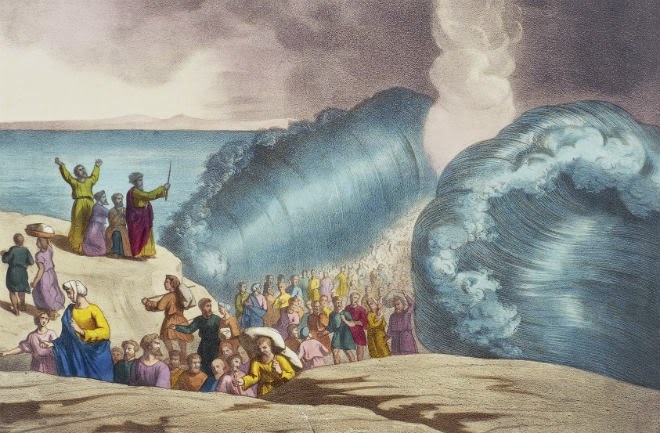 What does it mean to be “Baptized into Moses”? And what does that mean for us?